6:18 am: As the sun begins to crest the pine-studded ridge to the east, I slip on my Patagonia Ultralight wading boots. With the laces tight and gravel guards secure, my attention shifts to the river and the hike ahead of me. 7:44 am: After 2 miles of walking downstream along abandoned railroad tracks, I’ve reached the end of the line. Nothing left to do now but fish my way back to the car. 11:03 am: In roughly three hours, I’ve navigated several scree fields, climbed a bridge embankment, scrambled over boulders and waded through dozens of runs and riffles. 12:49 pm: Following a well-deserved lunch break, I find myself at the largest pool of the day. I proceed to stand in the same spot for the next hour, casting to a pod of rising browns. Life is good. 2:22 pm: Back at the car, I tear off my wading boots and throw them carelessly into their off-duty home. In the muddy and musty Rubbermaid bin, they sit and wait patiently for their next outing. For many anglers, the scenario above would be considered a relatively normal day on the water. But this picture was painted to illustrate several points about our wading boots. First off, we abuse these suckers. With each excursion, we send our boots through a wet/dry spin cycle of punishment. They are continually pummeled by fast moving water & sand, scraped against rocks & branches and subjected to every bit of nature we throw at them. And throughout it all, we expect them to provide all-day comfort and ultimate foot protection. Considering all of these desired qualities, finding the right pair of wading boots is crucial. After putting the Patagonia Ultralights through the wringer, here’s what I discovered. Have you ever purchased a pair of boots that required a break-in-period of what seemed like years? Ever been plagued with blisters and sore feet from new footwear? With the Patagonia Ultralight wading boots, you can leave those worries behind. Straight out of the box, they feel more like a well-worn pair of tennis shoes than technical fishing footwear. And thanks to their flexibility and featherweight design, that initial comfort isn’t lost after 8-12 hours in them. After an extended day on the water, my back, neck, shoulders and arms may be tired and achy. But my feet feel as if I’d been wearing a pair of plush slippers in front of the fireplace. I can honestly say that the Patagonia Ultralights are one of the most comfortable pieces of footwear I’ve ever owned. Not one blister. Never any pain or discomfort. When the scientists at Patagonia were stewing up the recipe for these boots, fit was a major ingredient. I typically wear a size 9.5-10. So when I purchased a size 10, I was slightly worried they’d be too small. It’s no secret that stockingfoot booties are substantially larger than your average pair of socks. But alas, the boots were sized perfectly. Even when adding an extra pair of wool socks during the winter months, the Ultralights fit like a glove. Both the comfort and the fit have a lot to do with the lacing system (which, in my opinion, is unbelievably on-point). Eight sets of eyelets create a perfect platform for fine tuning the fit. For example, if you’re wearing a thin pair of socks, you can cinch down the upper ankle area in order to prevent any heel slippage. Conversely, loosening the laces in the toe box will free up space needed to accomodate layering. You can purchase the Patagonia Ultralights with either a felt or sticky rubber bottom. Both options have their advantages as well as some downfalls. After extensive field testing of each style, I eventually favored the sticky rubber soles over the felt. But your choice will ultimately be based on personal preference (some anglers are diehard felt bottom advocates) and intended use. While fishing the Eagle River, I found that the sticky rubber actually gripped better than the felt. This was especially true after fastening metal studs into the specified ports on the sole. Typically, felt produces a better hold on freestone rivers where the fabric can easily wrap around the contours of the rocks. But the Eagle is ripe with thick aquatic vegetation. That leads to a ‘greased bowling ball riverbed’ and overrides felt’s grasping power. On the other hand, the Ultralight felt-soled boots proved far more stable while wade fishing rivers like the Poudre or Arkansas. Two other factors steered my preference towards the sticky rubber soles. 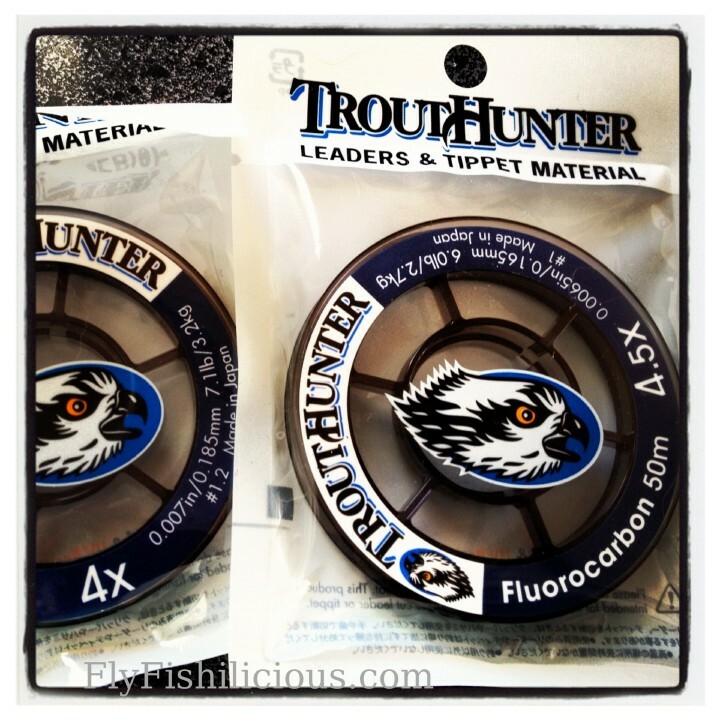 While felt bottoms can provide more traction when wading certain rivers and streams, they are notoriously slippery on dirt and grass. So if you plan to do a lot of hiking to and from your fishing spots, the sticky rubber soles are your best bet. Not only do they grip packed dirt and rocks like a snow tire but they also adequately anchor while wet. And finally, felt soles are known to host and transport invasive species. Some states have actually banned their use because of it. If you purchase the Ultralight rubber bottom boots, you will help keep unwanted species out of our fisheries. With some gear, sacrifices and compromises are common byproducts throughout the research and design process. And the wading boot world often follows that tendency. If you purchase a boot that is burly and durable, it will more than likely be very heavy and cumbersome. If you opt for an inexpensive pair, you will lose out on features and longevity. 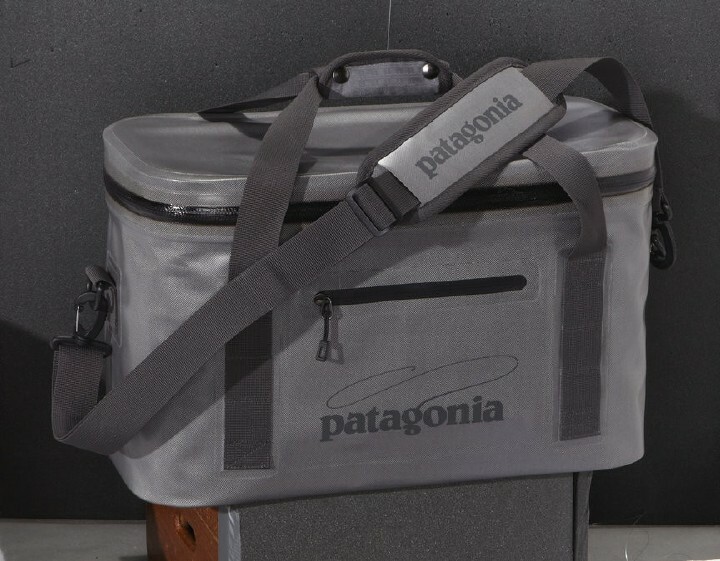 But with the Ultralights, Patagonia was able to obtain a balanced middle-ground. At 2 lb 2 oz (size 10), these boots are the lightest on the market. And as discussed earlier, they are extremely comfortable. 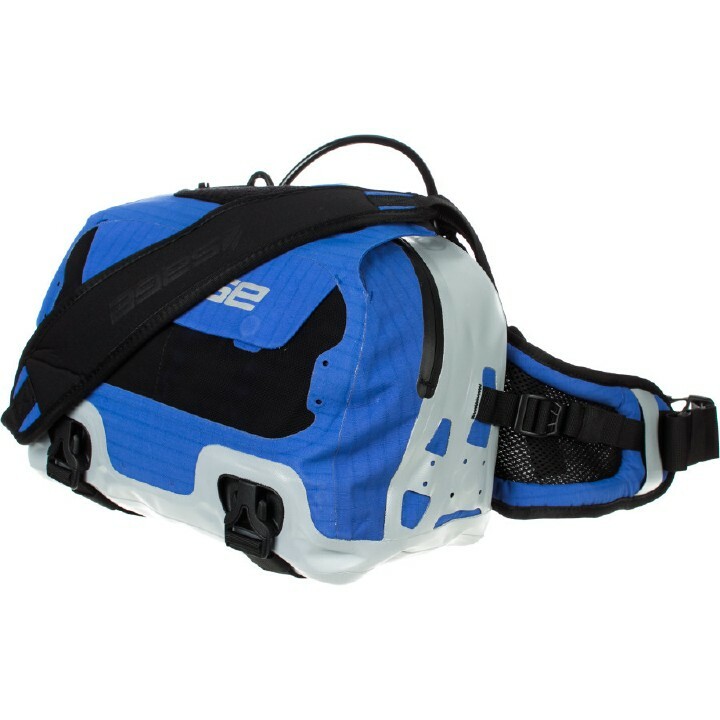 With those two features in mind, you’d assume that they would lack foot protection and beneficial components. That is not the case. In fact, the Ultralights excel in both categories. With the current model, Patagonia implemented a high rubber rand, effectively joining the synthetic upper with the sole of the boot. They also added a reinforced toe box and fortified the upper internal support. These features create an impenetrable force field for your feet. And they aid in the boots overall flexibility. With hundreds of days on the water wearing my Ultralights, I never rolled an ankle, stubbed my toe to the point of cursing or felt the water pressure while wading deep. For a pair of boots weighing so little, they have held up surprisingly well. The tread, for example, shows only minimal wear after extensive use. Given the daily beat-down they are subjected to, my Ultralights have had only two issues. First, the laces began to separate after about 3 months. The $2 replacement pair worked just fine. And secondly, after roughly 150 days of fishing, one of the toe box seams started to come undone. Following a quick call to the Patagonia warranty department, a replacement pair was promptly mailed out. Backed by Patagonia’s Ironclad Guarantee and teeming with practical features (oversized bootstraps, quick-drying synthetic leather upper, monofilament mesh drains), the Ultralights provide outstanding quality and function. 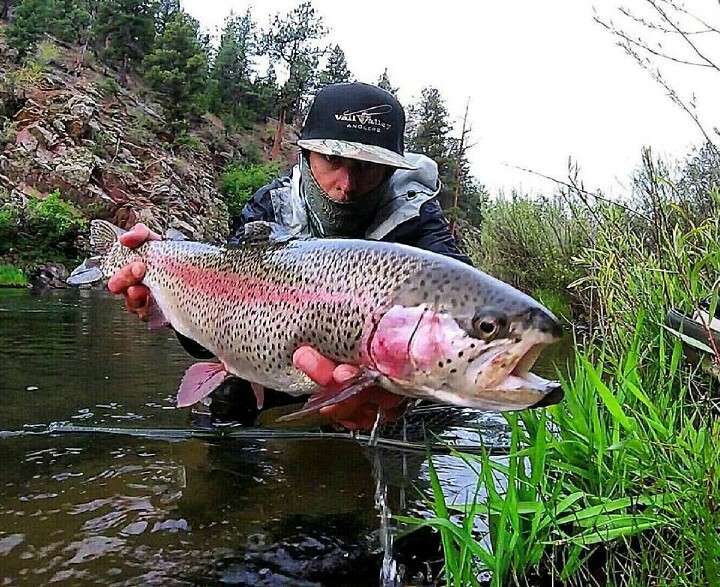 Drop into Vail Valley Anglers and try on a pair for yourself. Their knowledgeable team will help outfit you with the perfect size and model.